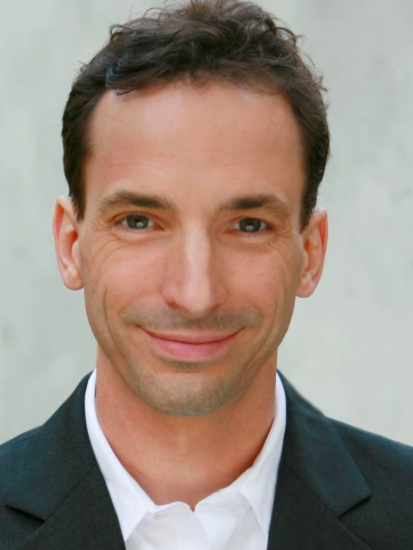 Paul Tough is the author, most recently, of Helping Children Succeed: What Works and Why. He is also the author of How Children Succeed: Grit, Curiosity, and the Hidden Power of Character and Whatever It Takes: Geoffrey Canada’s Quest to Change Harlem and America. He is a contributing writer to the New York Times Magazine and a speaker on various topics including education, poverty, parenting, and politics.